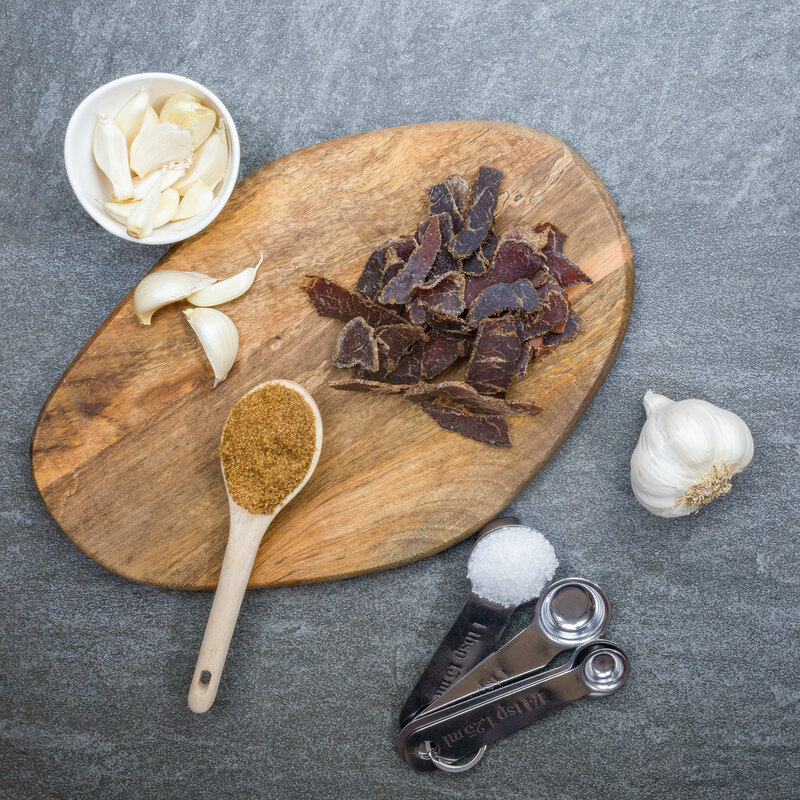 A staple you’re sure to love, Zesty Garlic Biltong has the perfect amount of garlic without overpowering your palate. 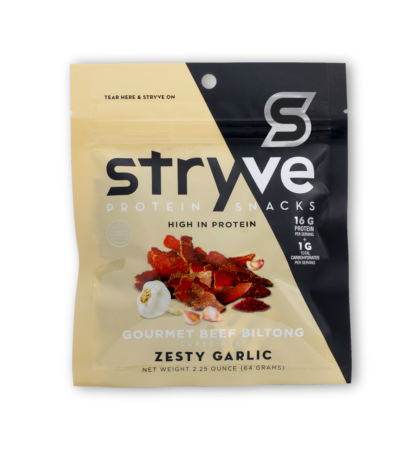 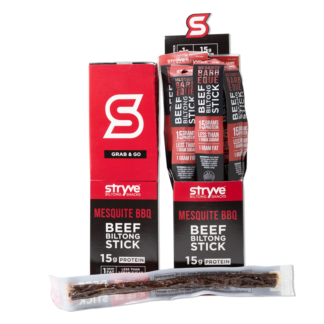 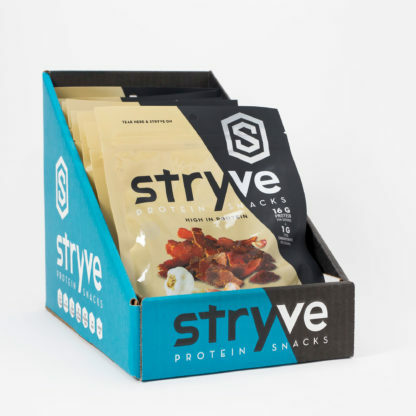 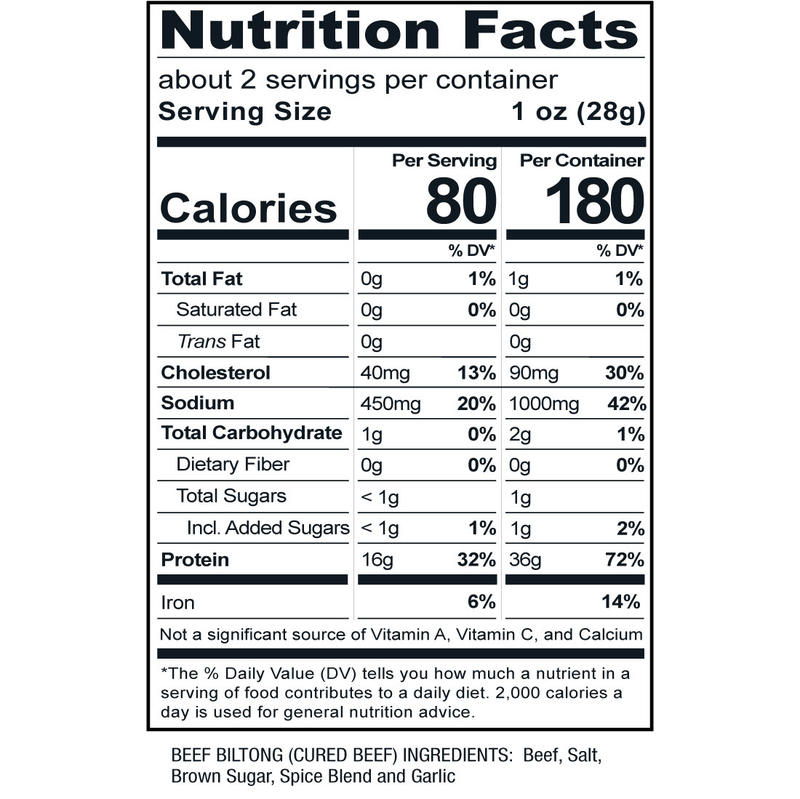 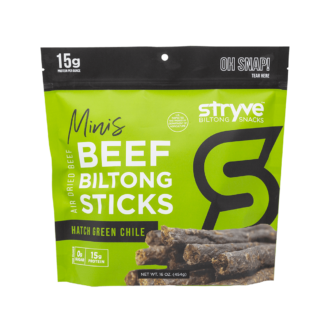 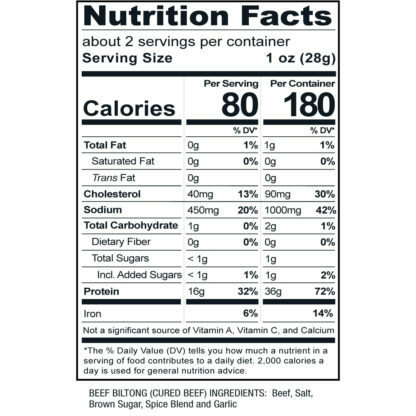 If you’re in a hunger pinch, turn to this protein-packed snack and Stryve on. 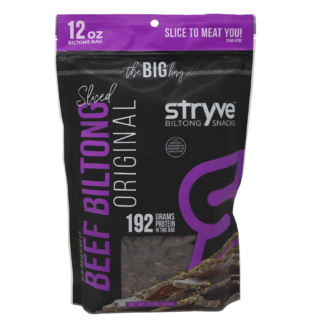 Biltong is definitely way better than jerky. 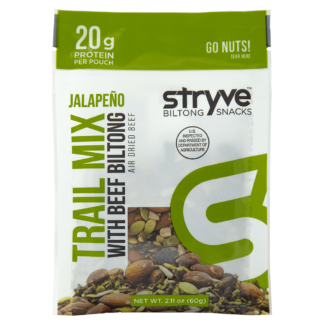 It’s easier to chew, flavorful, and with minimal ingredients, making it a very healthy snack! Its really good but the garlic is a little to intense for my liking.